Monaco, Sotheby Parke Bernet, sale, June 13, 1982, lot 67: “SUIVEUR DE ANTOINE WATTEAU / PORTRAIT PRÉSUMÉ DE JEAN-PHILIPPE RAMEAU / 77 x 64cm.” Sold for 9,000 francs. Two chief issues surround this portrait: whether it is by Watteau (or any so-called follower) and whether it portrays the French composer and music theorist Jean Philippe Rameau (1683-1764). Although I know this painting only through a poor black and white photograph, it seems to lack any characteristics of Watteau’s art. Nothing in the facture of the painting or in the sitter’s psychology suggests Watteau’s hand. 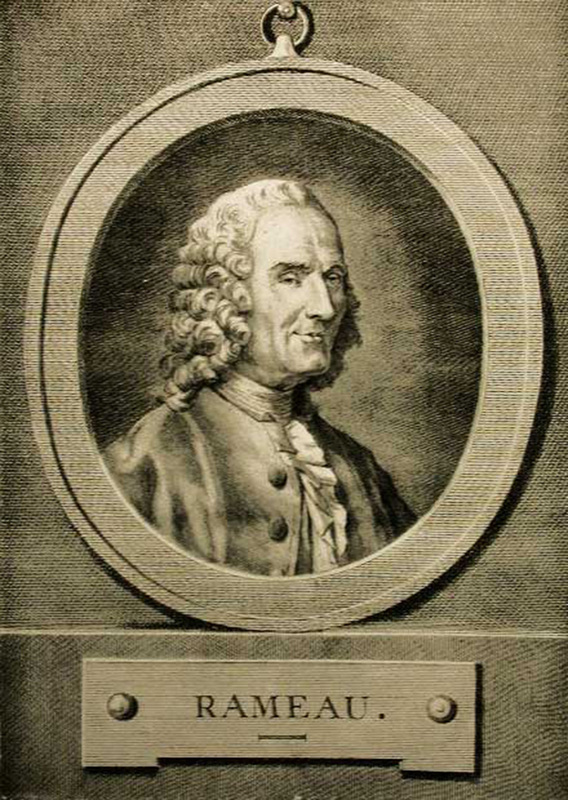 Guillaume Philippe Benoist after Jean Baptiste Restout, Portrait of Jean Philippe Rameau, engraved c. 1771. 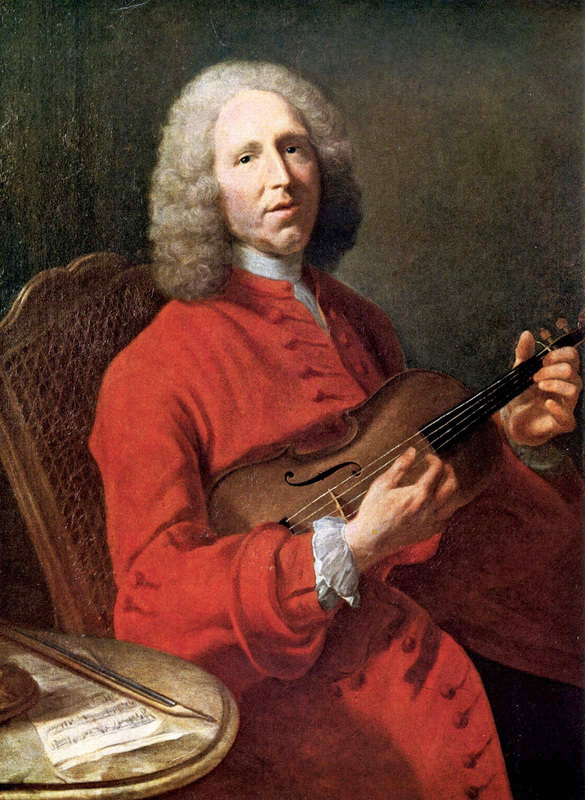 Jacques André Joseph Aved, Portrait of Jean Philippe Rameau, 1728, Dijon, Musée des beaux-arts. 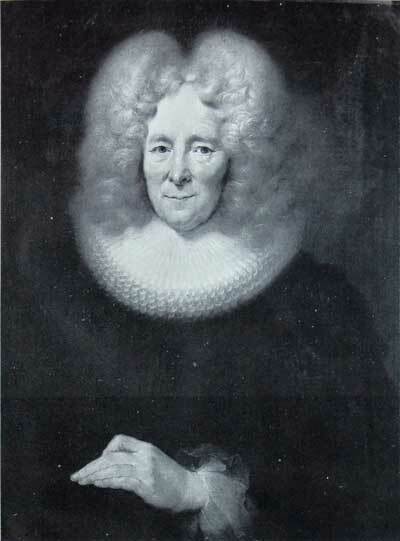 Whether this portrait represents Rameau is moot. There is some resemblance between this old man and Rameau at the end of his life, as in Benoist’s engraving after a portrait by Restout. Yet many elderly men’s faces tend to look alike due to the skin stretching over the skull in old age. (This perhaps help explain the often noted resemblance between the aged Rameau and the aged Voltaire.) But if this were Rameau at an advanced age, then Watteau cannot have been the painter. He had been dead for half a century. Aved’s portrait of the musician, executed in 1728, less than a decade after Watteau’s death, suggests what Watteau’s portrait would have looked like—had he painted Rameau. However, it is highly unlikely that the musician and Watteau crossed paths. Although Rameau had been in Paris in the first years of the eighteenth century, he traveled back to Dijon in 1709. Watteau, a contemporary of Rameau, arrived in Paris only in 1702 and was still unrecognized and unsuccessful before 1709, making it unlikely that the men would have met between these years. Moreover, Rameau spent the next years in Lyon and Clermont, not returning to Paris until the early 1720s, by which time Watteau had died.